Applications can play a big role in how the system behaves. 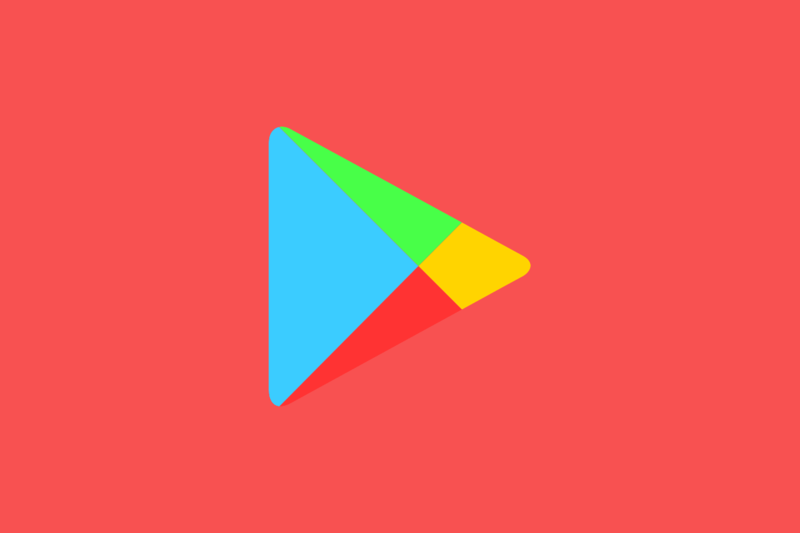 Most of the times, Google pushes out updates to Play Services or the search app which can change a lot of things starting from the launcher and ending with fixing a security vulnerability. That’s why it’s so important that all of our installed applications are always updated to the latest versions. Not only can they offer better, improved features and reliability, but they ensure our security as well. Apparently, Google thought about taking the next step in making the update process for the system apps easier. Google will begin testing updates for pre-loaded apps on the devices without a Google account over the next few months. A number of developers started receiving an email from Google stating that on devices with Android Lollipop (API 21) or higher, applications will be updated even if you aren’t signed in with your Google account. Users will be able to opt out of the feature at any time, but I honestly don’t see why anyone would want to do that. Most of the developers already target API 21 version or higher, so they don’t need to change much. The newest addition to the Google Play Store will take another step in improving users’ security. It is also aiming to give you the best experience in the apps you use. XDA Recognized Developer phhusson also received the email from Google, which is being sent to developers whose apps are pre-installed on devices. As always, Google is going the gradual rollout way. We also don’t know how opting out of the feature will be presented: on the device or from the developer console.